The Yeshiva University of Los Angeles Boys High School, YULA, has served the greater Los Angeles community for nearly 40 years. 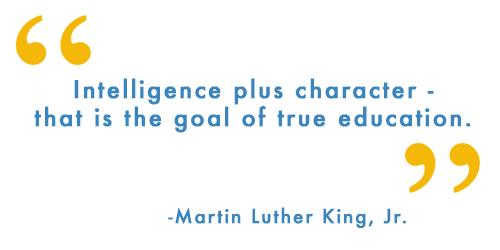 As a vital community organization, the YULA has educated thousands of young adults who have utilized their education as a foundation to become the next generation of Jewish professional and community lay leaders – ensuring the promise of a vibrant Jewish tomorrow. YULA Boys High School serves a diverse student body, representing families from across the spectrum of financial means and from the wide gamut of the Orthodox Jewish Community – with students attending from as far the Conejo Valley and Orange County. 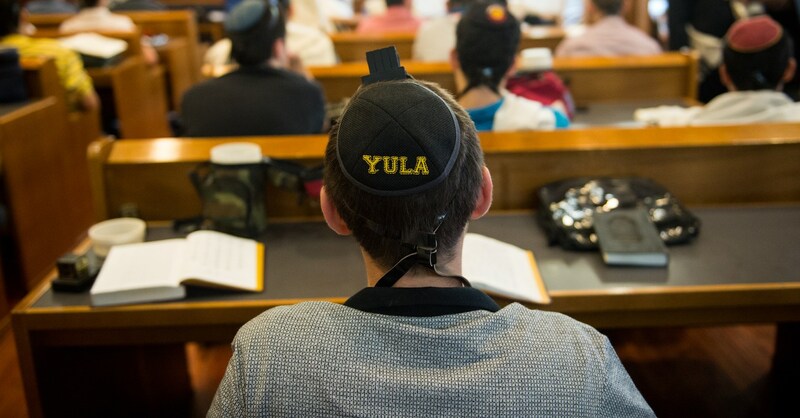 As a community-owned organization, we at YULA owe our success and our ability to fulfill our vital mission to our committed and dedicated donors and supporters who understand the timeless value of a quality, community-wide Jewish high school education. Together we have, and will continue to, be the guarantors of a Jewish tomorrow by assuring that every Jewish student desirous of a Jewish high school education has the opportunity to connect with his birthright and heritage.